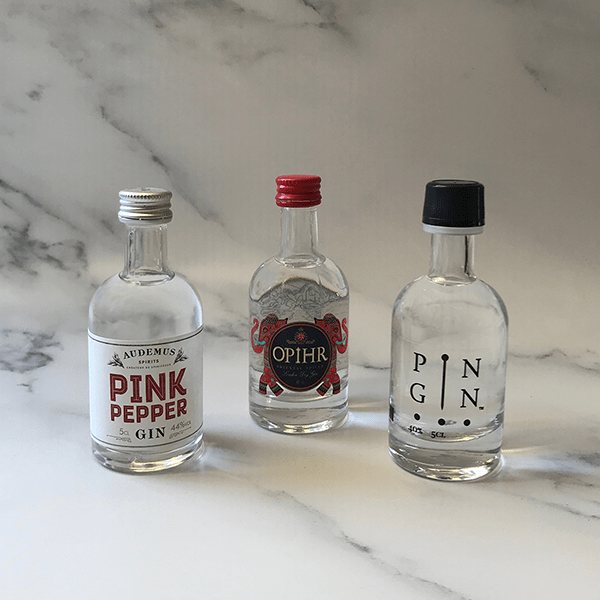 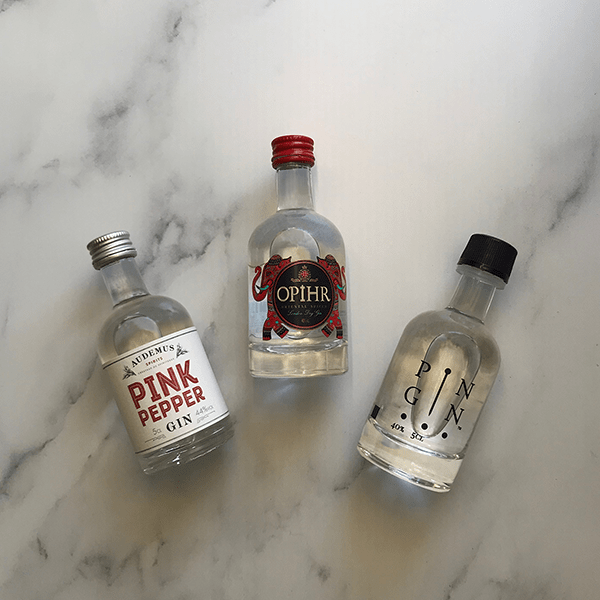 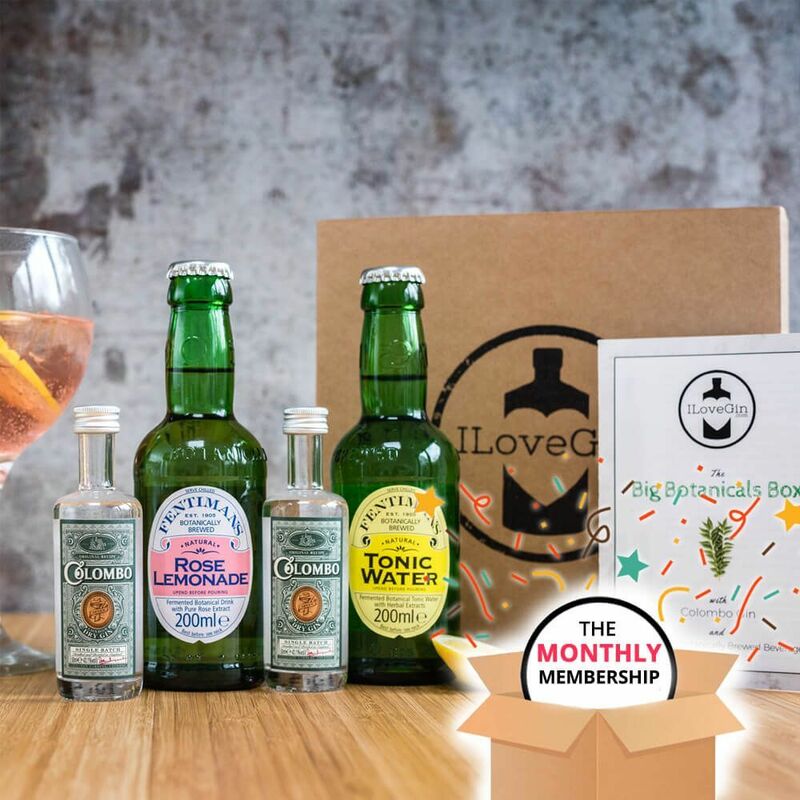 3 randomly selected gins from our past members boxes to surprise a gin-loving friend with something new to taste! 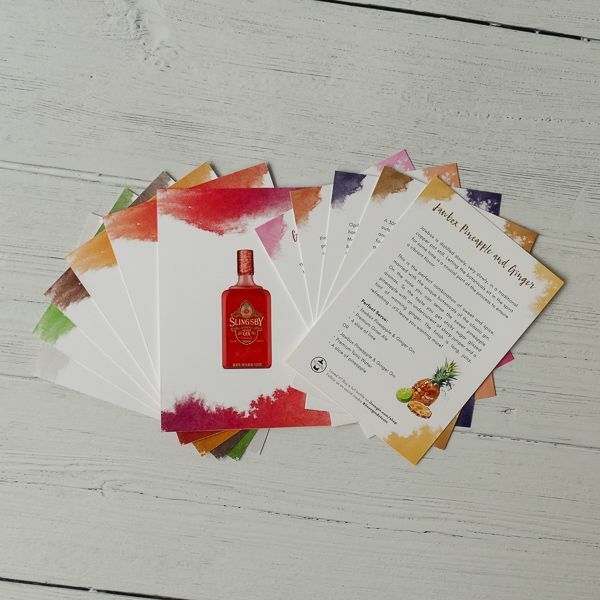 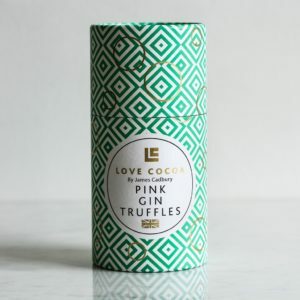 The box also includes beautiful recipe cards with the story of the gins, the perfect serves and garnishes, and at £16 it’s only £5.33 per double G&T, delivered to your door! 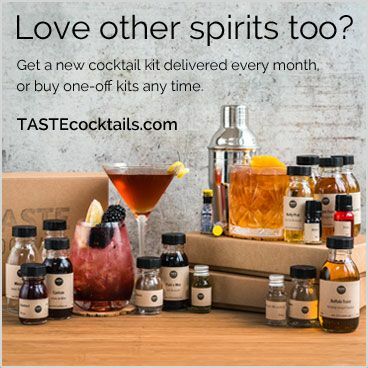 Just add tonic! 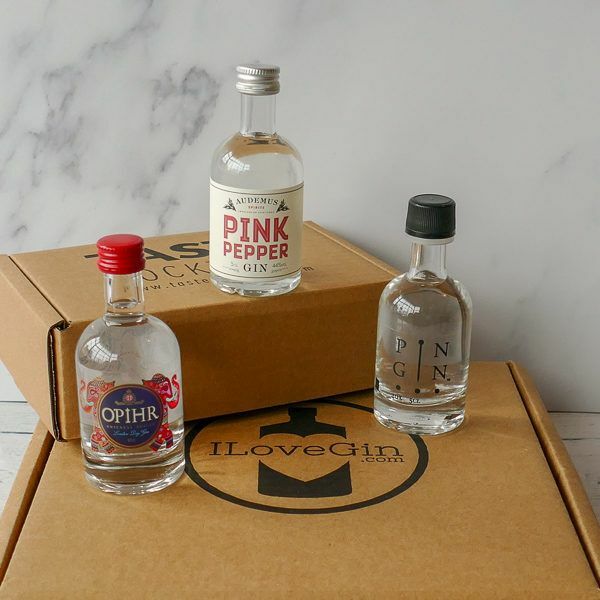 You will always receive 3 different gins in each box. 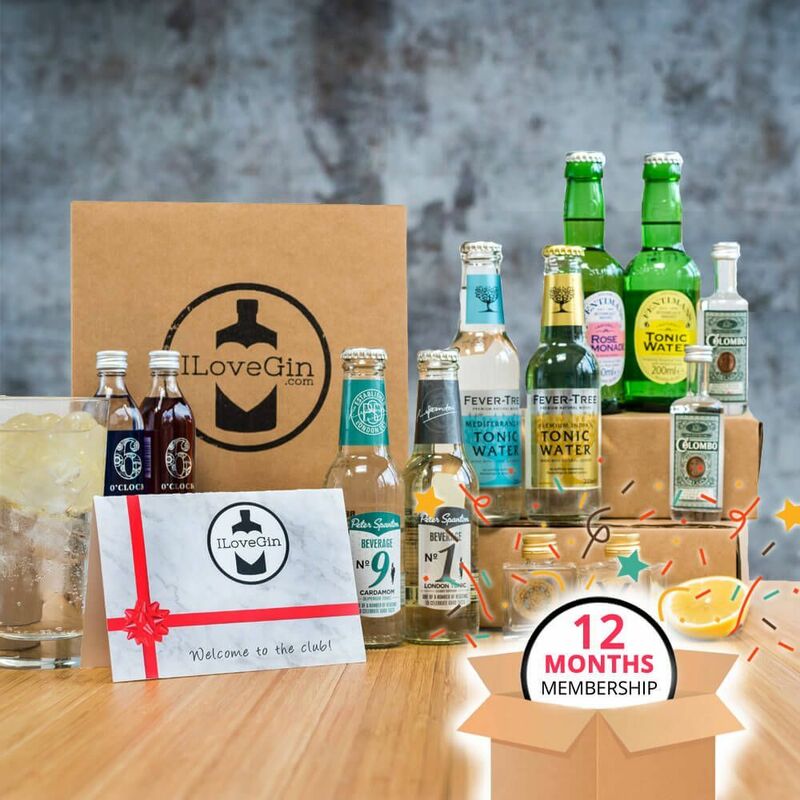 If you buy more than one box, you may have the same 3 gins in each.